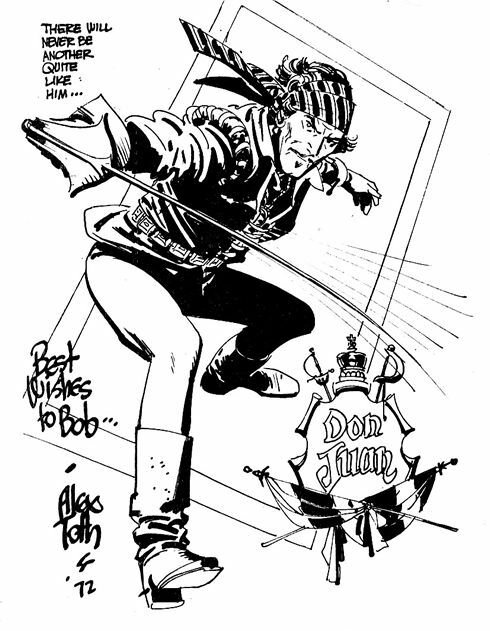 Creator Direct: Alex Toth, respect and thanks. As most comic fans have already heard, Alex Toth passed a few days ago. Toth was a big influence on my own work and he'll be missed. For all those that haven't experienced his work, his Zorro work is some of my favorite, and worth picking up on Amazon .